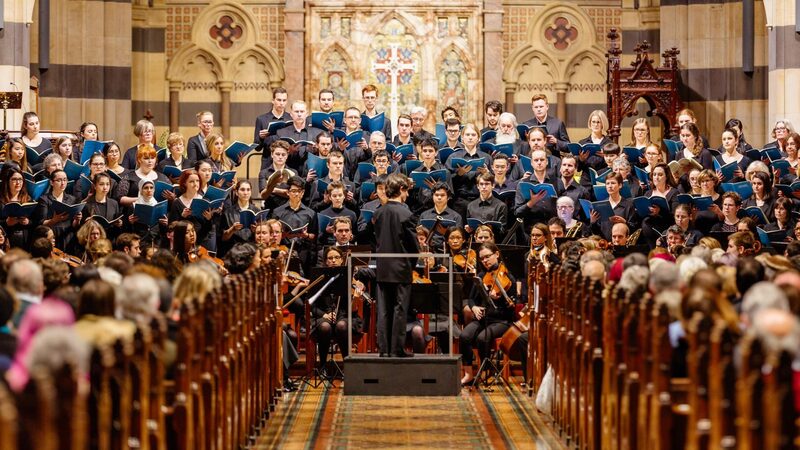 Cherubfest is held every five years to celebrate the birthday of the Monash University Choral Society (MonUCS). Friends of MonUCS, past and current members come together for a long weekend of singing, socialising and celebration. This year is extra-special, as it is our 50th birthday! This year’s Cherubfest is themed Revival and promises to be a weekend of revitalising friendships, exploring our musical talents, remembering the rich history of the Society and looking forward to the exciting opportunities yet to come. Our dedicated Cherubfest 2012 website is now up and running at http://cherubfest.weebly.com/ so you can check out all the details as they’re released. Places for all social and musical events are strictly limited so register ASAP to make sure you don’t miss out!